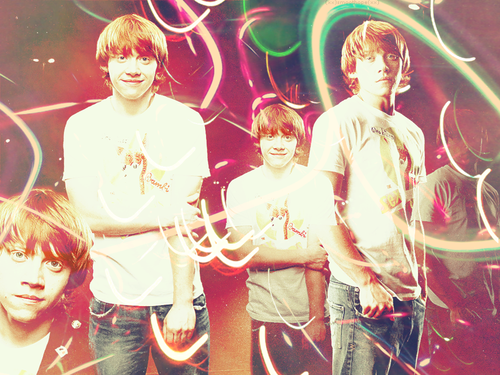 RupertGrint!. . 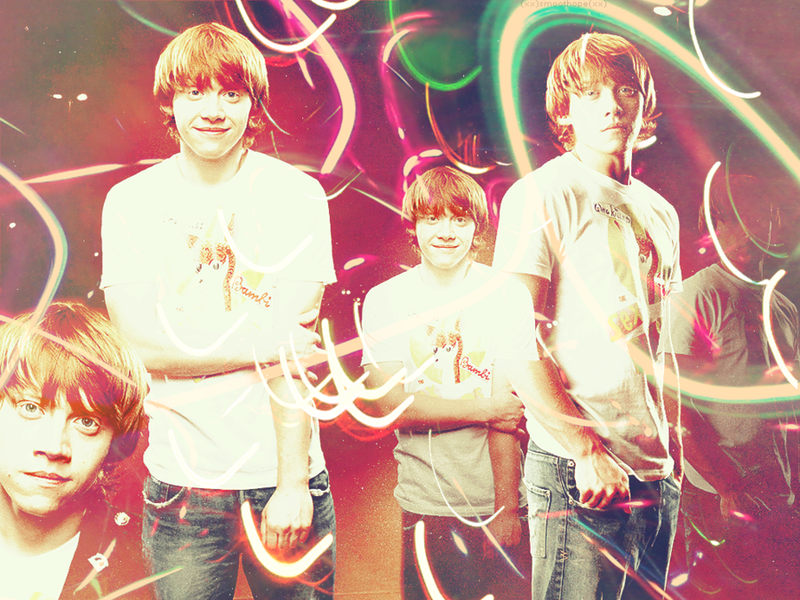 HD Wallpaper and background images in the रुपर्ट ग्रिंट club tagged: rupert grint rupert grint ron harry potter 2011. This रुपर्ट ग्रिंट wallpaper might contain संगीत कार्यक्रम.